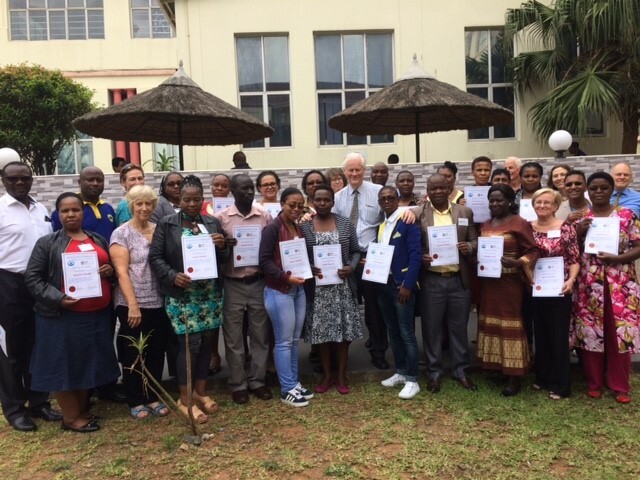 The International Teaching Academy of the Foundation was launched at a three day meeting at McCord Eye Hospital in Durban, Natal from 6th to 8th November 2017. The course, conducted by a group of expert national and international ophthalmic teachers was designed to improve clinical standards of those involved in primary care looking after those most in need. Attendees at the meeting included those from Kenya ,Uganda ,Zambia ,Swaziland ,Botswana and S.Africa. Great learning and great friends made over the week. All donations to The World Sight Foundation go directly to help the initiatives we support.